Have a relaxing time at the serene Rivers Edge Resort located at the amazing location of Chalakudy. 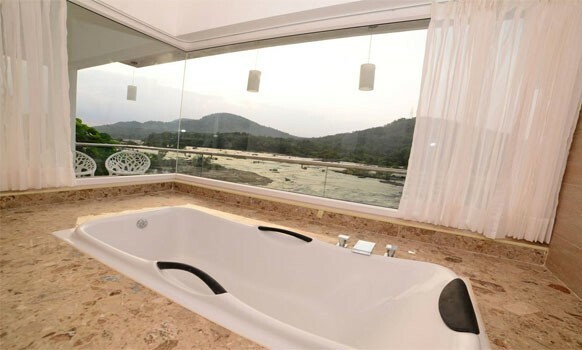 The resort is at a distance of 68 kilometers from the metro city of Kochi. 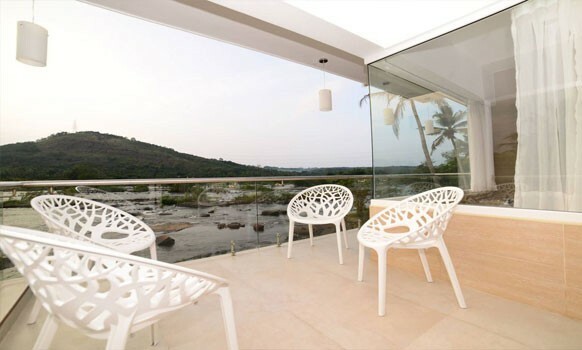 The resort lies near the Chalakudy river. The place is a perfect destination for people of all ages. From kids to parents to grandparents. The luxury villa is the accommodation option here. 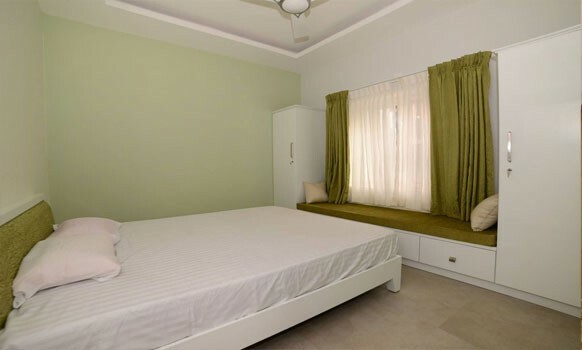 This villa can be taken on daily, weekly or monthly basis. 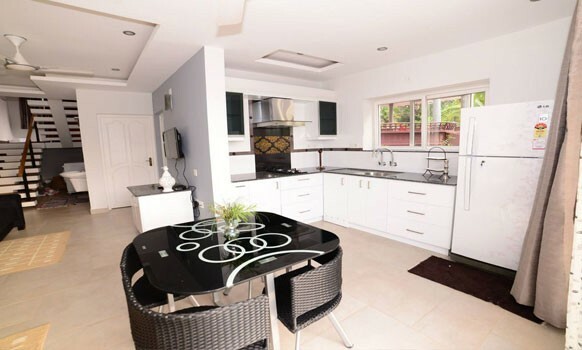 This villa comes with 2 bedrooms, 2 bathrooms, kitchen, dining and all the other facilities. They also offer the outhouse or hall for large gatherings, picnics, functions etc. 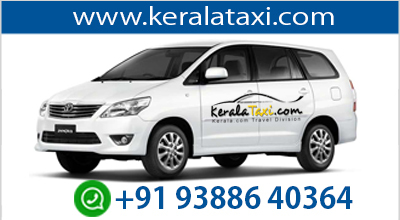 The location is easily accessible from the Kochi International Airport at a distance of 30 kilometers, 12 kilometers from Chalakudy town, 40 kilometers from Thrissur. 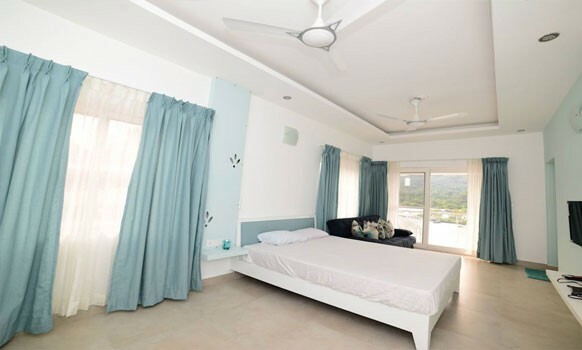 This easy accessibility makes the resort a must place to visit for a relaxing holiday.